Thank you for your interest in Bristol Finish. We are a small company that manufactures our products in the United States of America. 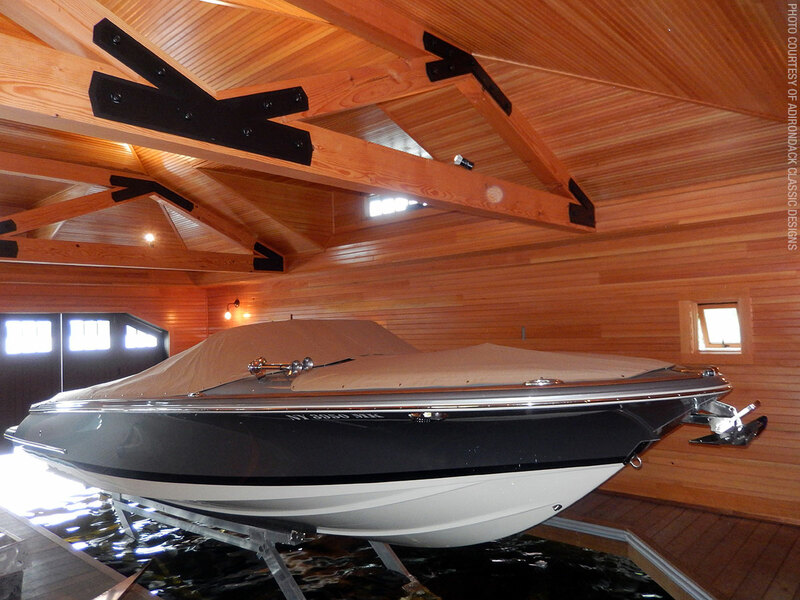 Our origins are in the marine industry, but the quality, durability, and versatility of Bristol Finish has ensured a natural growth into the architectural, furniture, and woodworking sectors. We genuinely want our customers to get the best results possible and are always working toward improving our processes. The goal has always been and continues, to provide high quality wood coatings regardless of the project environment.